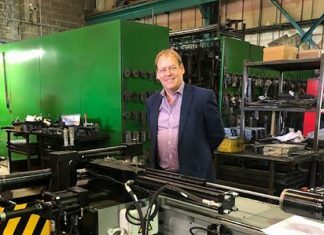 South Yorkshire-based precision engineering company Swallownest Engineering is on track to grow its workforce and increase its turnover by a further 15% this year following a £100,000 investment from UK Steel Enterprise. 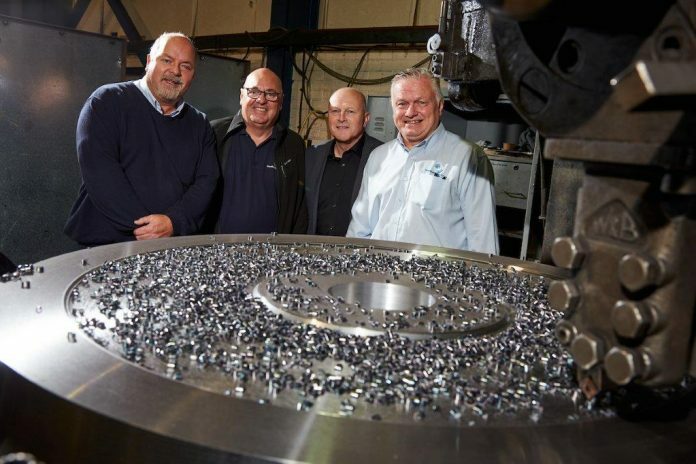 The investment from UKSE, a subsidiary of Tata Steel committed to investing in businesses looking to grow, has enabled business owners Ian McCrossan, Steve Sample and Mike Smith to press ahead with business plans which will see turnover reach over £2.2m this year, a £500k improvement over the last 2 years. 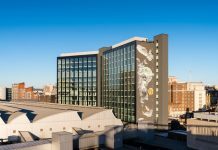 Currently a team of 26, the funding has provided working capital for the appointment of three engineering specialists over the last four months, with plans to appoint more skilled machine workers later in the year. Mike Smith said: “This investment from UK Steel Enterprise has immediately helped us to drive the business forward. By increasing our cash flow, we have been able to appoint extra employees who have increased efficiency and productivity. 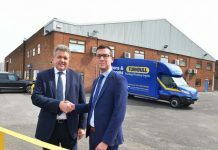 Allan Wood from UK Steel Enterprise said: “Over the last 10 years the management team have worked hard to rebuild Swallownest Engineering after 2006 when its major customer closed its Sheffield production facilities and moved the orderbook to Finland, resulting in a loss in turnover of over £1.5M.